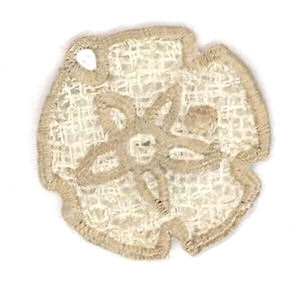 Add a little charm to your step this summer with this cute sand dollar flip flop charm. PDF instructions included. This charm can also be used for earrings, necklaces and bracelets. Finish Size 1.22" x 1.22"